Short Sale. 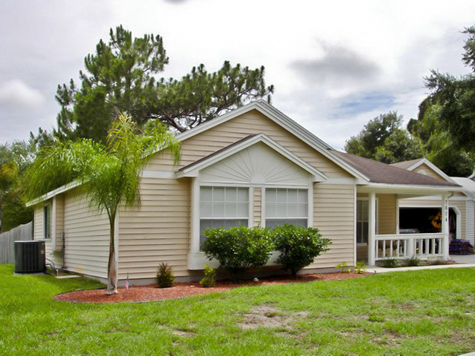 This pristine 3 bedroom, 2 baths, 2 car garage New Port Richey home for sale has been lovingly updated and maintained by its owners. Remodeled kitchen with granite counters, newer appliances, solid wood flooring, modern colors, open floor plan and great layout make this a very desirable property. The oversized corner lot, the great curb appeal coupled with the spacious front porch and pool-sized yard make this a great buy!